ZipBooks is the best alternative to FreshBooks for Mac. It offers accounting and invoicing software with a friendly user interface. 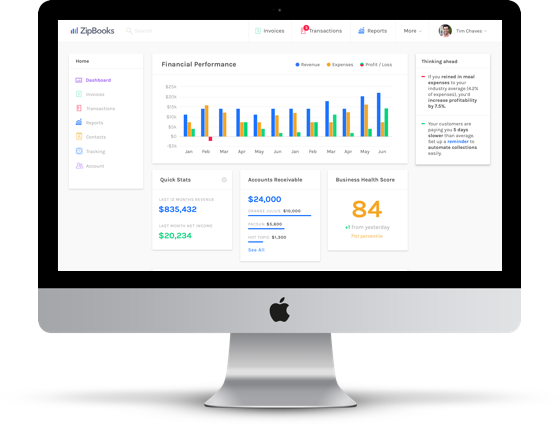 Sign up for ZipBooks to make things efficient for you and your clients and maintain your company’s professional look. 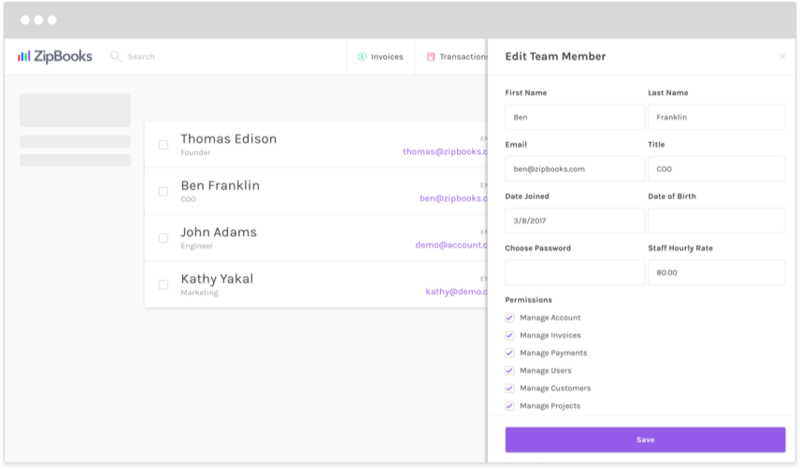 Once you’ve signed up with your name and email, ZipBooks allows you to invoice, track time, track projects, and store customer and client profiles. As a Mac user, you’ll appreciate ZipBooks’ friendly user interface. Once logged in, you’ll notice nine tabs to the left of the page. 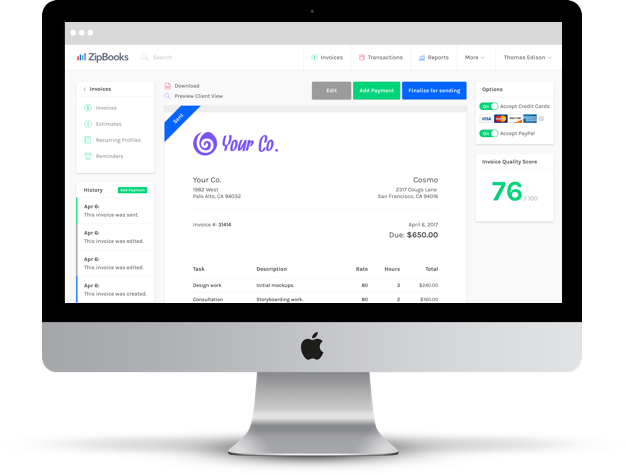 Here you can navigate to any of ZipBooks’ invoicing and cloud accounting software features with one mouse-click. 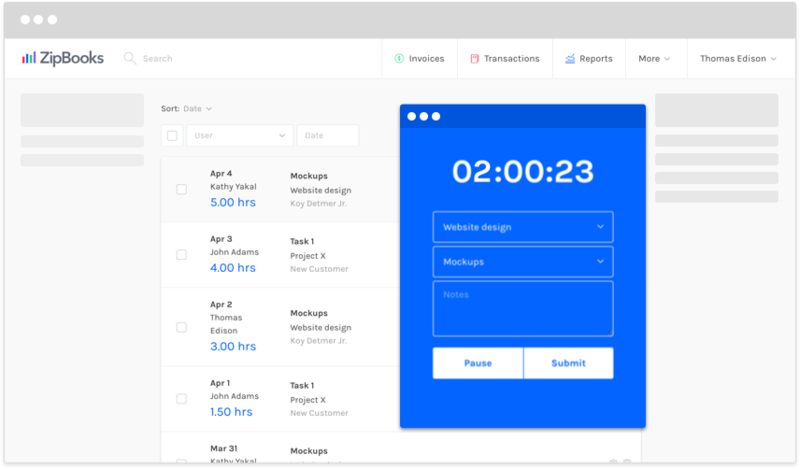 An interface that is easy to use allows you to save time and money as you make your invoicing more efficient. ZipBooks’ clean look and intuitive design will guide you right to your priorities and help you get work done. 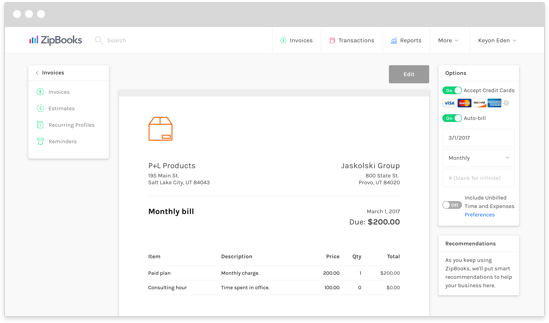 Clean invoice and estimate templates allow you to contact your clients in a way that is professional. You can reach your accounting information from anywhere when you sign up for this free accounting software. Don’t worry, if you move from operating system to operating system, or from device to device, you’ll still be able to access all your data when and where you want. 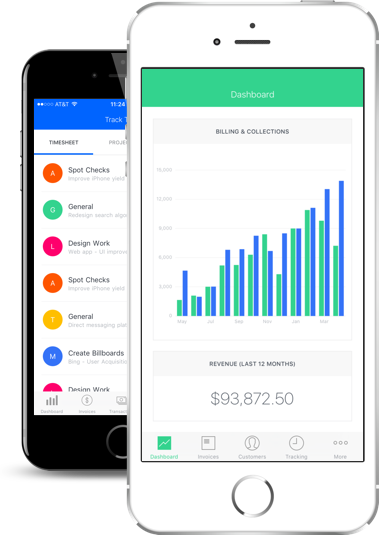 Use your smartphone to bill a client while you’re still meeting with them. Access your files from your laptop while at home or on vacation. And because we back up your information, even if we’re having a technical issue, we’ll swap to our second copy of your data before you have any problems on your end. 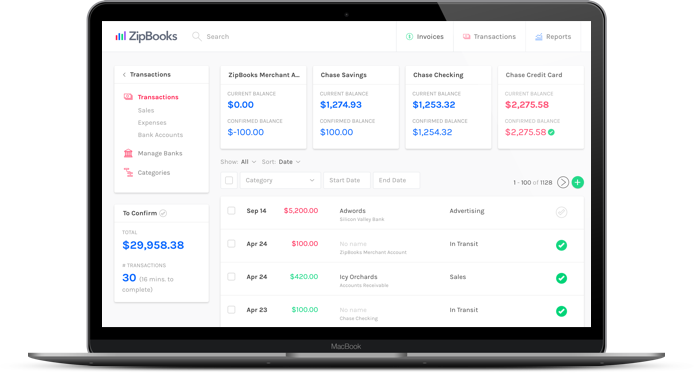 Invoice clients for free using ZipBooks, an alternative to FreshBooks for Mac. Throughout the week, track the projects you’re working on, who worked on them, what rates they worked for, and the time they spend working. Then include these billing details in the invoice you create for a client. Your client will receive their invoice right in their email inbox, and you can allow them to pay by credit card right from the email. The online invoice form is easy for you to fill out, and even easier for a client to read and make a payment from. 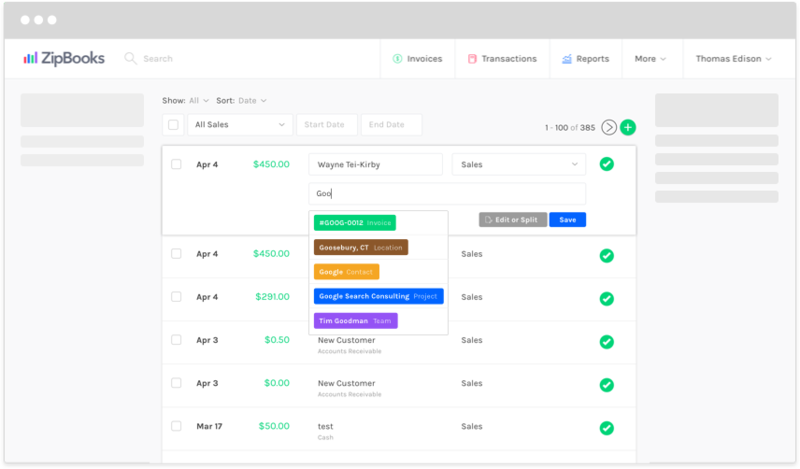 When you clean up your invoicing, you allow the invoicing and billing process to get you paid faster. ZipBooks gets you on the cloud so that you can access your data online. Go paperless, protect yourself from physical theft and fraud, and enjoy accessing the office online. ZipBooks gets you paid fast. Our customers have the quickest payment turnaround in the industry. Find out why when you sign up with just your name and email. We won't ever charge you monthly payments or hidden fees. Enjoy the organization and simple invoicing of a FreshBooks for Mac alternative without it ever costing you a penny.